All VILLAS DIMPLE DELL homes currently listed for sale in Sandy as of 04/25/2019 are shown below. You can change the search criteria at any time by pressing the 'Change Search' button below.
" 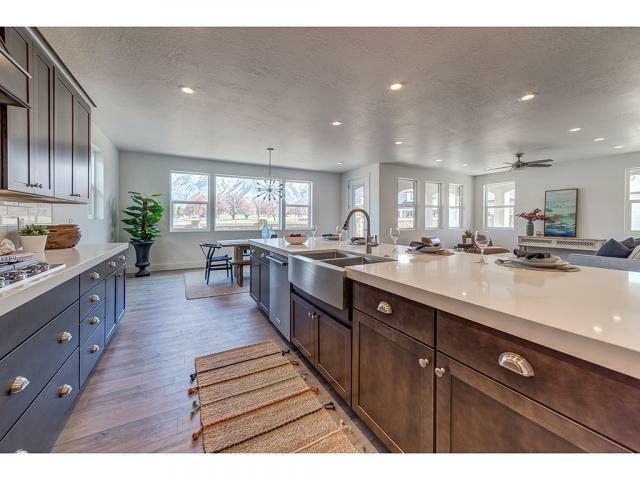 Beautiful Craftsman Style rambler located in a new neighborhood across from Dimple Dell Canyon. This home combines the quality and comfort to make anyone feel right at home. Large foyer entrance that will lead you to the open concept kitchen and living room, along with a bright den behind glass french doors. Large windows, provide a spacious living area with unbeatable natural lighting throughout the house. The kitchen is the centerpiece of this home, with two toned cabinets and a large island it is perfect for any cook. Perfect for anyone looking for main floor living. A large main floor master suite with a beautiful bathroom and walk-in closet, equipped with custom hanging extensions for convenience and organization. Main floor is completed with laundry room and mud room with added cabinets for storage. From the mud room you will exit to an oversized 3.5 car garage. 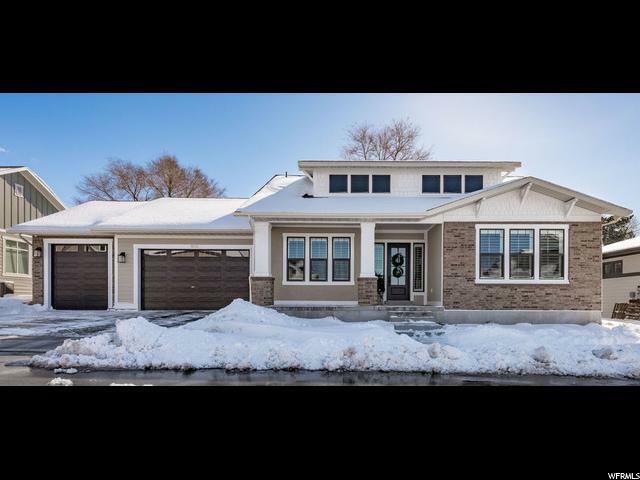 Tall ceilings in the basement with large family room, two bedrooms, and one full bath. One unfinished storage room as well that could be finished for a fourth bedroom. This community is just minutes from Dimple Dell Canyon trails, world-class skiing, shopping and dinning. Square footage figures are provided as a courtesy estimate only. Buyer is advised to obtain an independent measurement. " "Brand new home! Fully finished! Great floor plan for entertaining!! Gourmet kitchen with huge island! Spacious master with separate tub and shower. Walk in closet. Incredible mountain views from master and balcony. 2 more beds and laundry up. Guest room and full bath on main. Fully finished Basement with full second kitchen. Oversized garage. Full yard installed. Show and sell!"